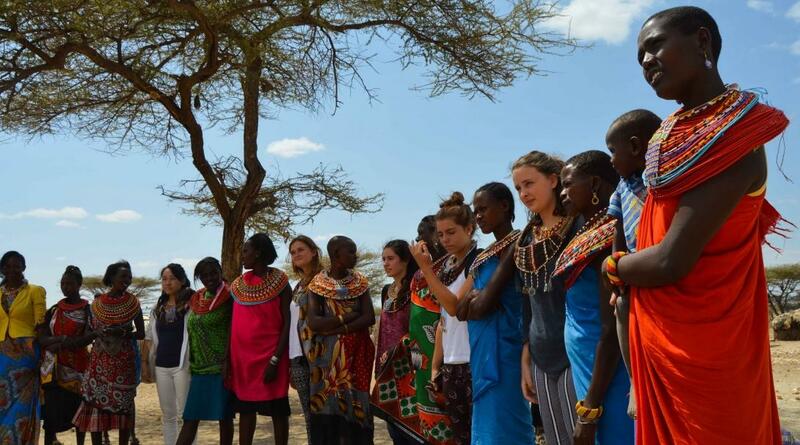 Ready for your first (volunteer) adventure abroad? We can only encourage you to get on the plane as soon as possible. However, be aware that you might experience a culture shock. Wait... what? "Culture shock" is the term used to describe the confusion, anxiety or uncertainty some travelers experience when they encounter an unfamiliar way of life. It may result from a combination of homesickness, being overwhelmed by different sights, sounds and smells (information overload), and trying to navigate a different set of customs from what you’re used to. Cambodia’s culture came as a bit of a shock at the beginning. Coming from London, the culture in Cambodia seemed the complete opposite to my own. However, as with everything, the more time you give it, the more you discover about it. What are the most common sights or experiences that our volunteers may find jarring? The way domestic animals are treated. They are not always viewed as pets in some countries, with an accompanying lack of awareness around animal welfare. The living conditions of local people. Since we work mainly with disadvantaged communities, the sheer lack can be a shock to volunteers when they first start out – e.g. the townships in South Africa. Personal space. The concept definitely varies from place to place! Crossing the road. 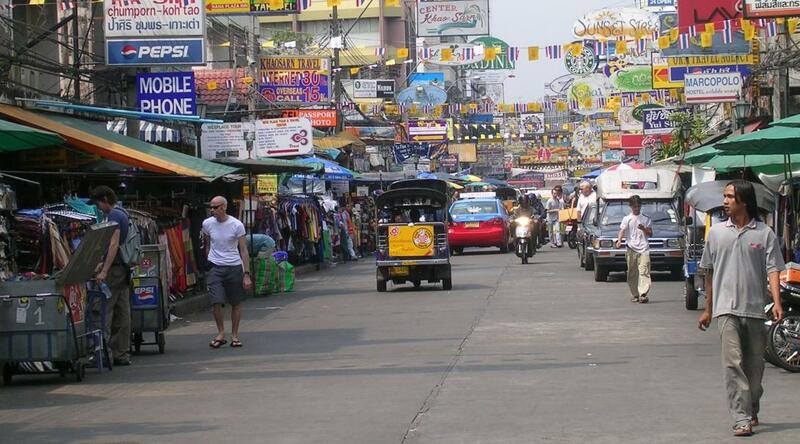 In many Asian cities, the roads can be a slightly nerve-wracking experience, populated with cars and motorbikes for whom road signs are merely a suggestion. Lack of waste disposal. Waste management is virtually non-existent in many countries, and rubbish is thrown straight into the street or ocean. Social hierarchies. Whether based on age, gender, or position in society, this is something you will witness in many countries. In particular, the attitude towards women can come as a shock. Attracting attention. In Africa, volunteers draw a lot of attention and people tend to call out to them in the street. Time. Particularly in Africa, the concept of time is a fairly fluid. If something is due to start at 9am, it’s really more of a suggestion. Corporal punishment. This method of discipline is still used in some schools in countries such as Ghana and Togo. Public transport. 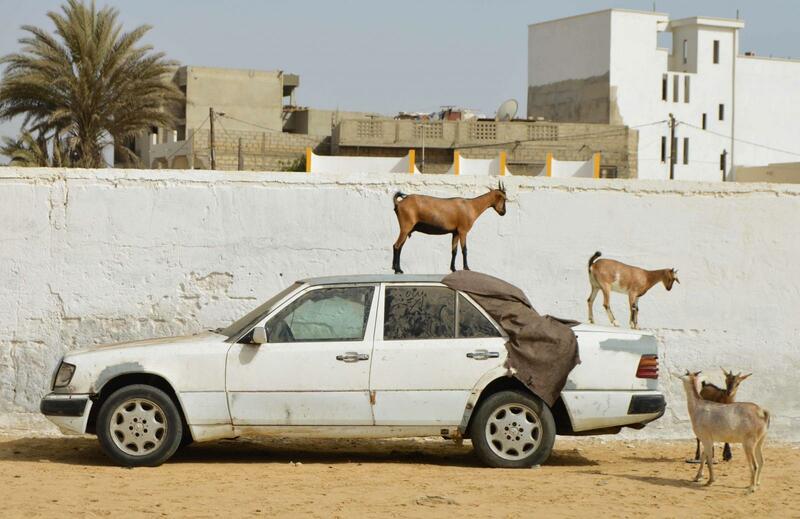 Many times overcrowded, not always reliable, and sometimes accompanied by goats. "Throughout the day we had the opportunity to relax and get to know the 14 other school students on our trip, all of whom came from across the globe and spoke a variety of languages. It was a culture shock within a culture shock, as throughout the course of the day I heard not one, not two, but five languages, only one and a half of which I understood. It was an amazing whirlwind of new faces and experiences." There are a number of things you can do, both before you leave and while in destination, to ensure that you deal with culture shock effectively. Do your research. Google is your friend! Read up more about the area you will be going to. Research everything from the kind of food you can expect to the customs, behavior and beliefs. Every bit helps. Ask questions. Your Volunteer Advisor is there to prepare you for your trip – so if there’s anything you want to know, no matter how silly or small it may seem, ask them! Chat to other volunteers. There’s no better resource than the people who have already been there before. We have made special Facebook groups for each of our destinations, so you can interact with other volunteers, share advice and ask (more!) questions. You can also read through stories from previous volunteers. Make use of MyProjectsAbroad. Each volunteer has their own MyProjectsAbroad page, an online system that provides you with all the information for your trip – where you’ll be staying and the name of your host family, the details of your project, emergency contact information, packing lists and more. Complete a cultural awareness course. To help our volunteers prepare for their adventure, we’re in the process of putting together a cultural awareness course for each destination. These interactive online courses are made available to volunteers once they have signed up, and cover everything from basic greetings to behavior that can be considered offensive in your host country. Attend your induction. On your first day, you will receive an induction, where you will be shown around your town or city, including amenities you might need such as the bank(s) and local shops. This is a great way to familiarise yourself with your new host neighbourhood. Refer to your volunteer handbook. This is given to each of our volunteers, and contains information ranging from the dress code at your placement to getting medical treatment in-country. A handy guide to everything you might need to know! Be social and take part. Staff in our destinations regularly organise cultural events, outings and other social activities for our volunteers. These are not compulsory, but are a great way to distract you from any homesickness, have fun, and absorb the atmosphere of a different place, whether it’s a cooking class or a trip to the night market. Talk to staff and fellow volunteers. Most of the other volunteers will be in exactly the same boat as you! Our staff are also here to support you, and can answer any questions you might have about their country. Be open to learning. You’re going to encounter so many things that are new to you, and might not always make sense in your worldview. Don’t let this scare you! Take it as the learning experience of a lifetime – whether it’s attending a cooking demonstration or negotiating who eats first at dinner. Remember, you are here as a guest of another country, bringing along your own set of outsider expectations, beliefs and values. While you may find some things different to what you are used to, it is not for you to impose your own customs and norms. Rather, keep an open mind and take the opportunity to learn more about an unfamiliar culture. Patience is key! Arriving in Heathrow I discovered that my favourite Senegalese tribal trousers, and vest top were not enough in the cool English weather. Saying ‘Salam Malekum’ gained me only looks of bewilderment rather than smiles and eating with hands was a big no-no. My supply of ‘Biskrem’ didn’t last me long, and I even missed my daily dose of thieboudienne. My host dad wasn’t lying when he said it was good for you. Don't forget to spread the word and let us know what you think on Facebook and Twitter!